Stop, Gothel!. 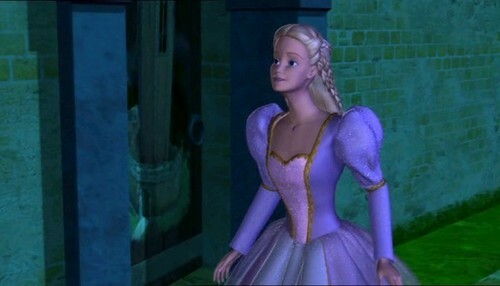 Here is the beautiful screenshot of beautiful Rapunzel. Wallpaper and background images in the Barbie as Rapunzel club tagged: barbie rapunzel.